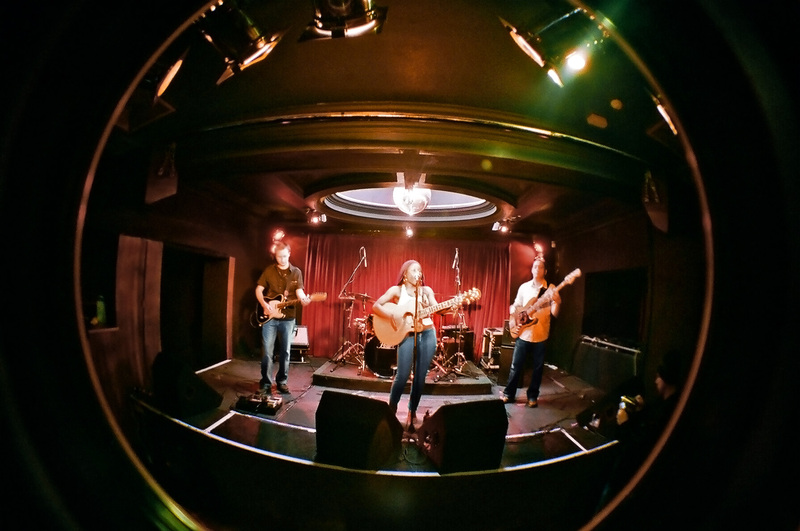 She is a professional singer and songwriter who has spent most of her musical career providing backing vocals for artists such Bryan Ferry, Beverley Knight, Russell Watson, Heaven 17, La Roux, Donovan…. 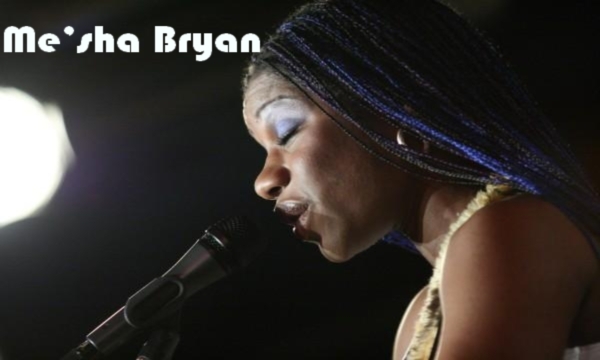 Originally from Wolverhampton in The West Midlands, she moved to London to pursue a career in music and has performed on stage, screen, radio and theatre. 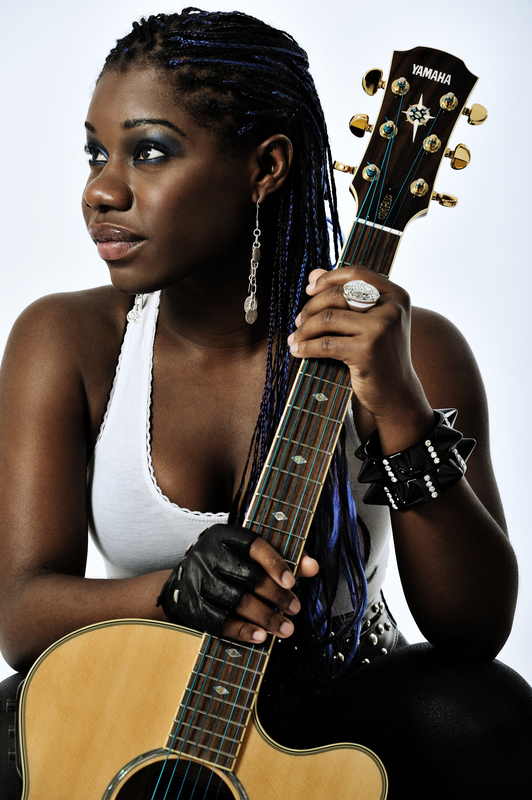 After “half teaching” herself guitar, Me’sha has gone on to write some truly gorgeous, meaningful yet upbeat music which resonates with every audience that watches her perform. Following on from 2 hour long radio sessions for the BBC, she was honoured to be asked to support Bryan Ferry on the European leg of his “Dylanesque” world tour. 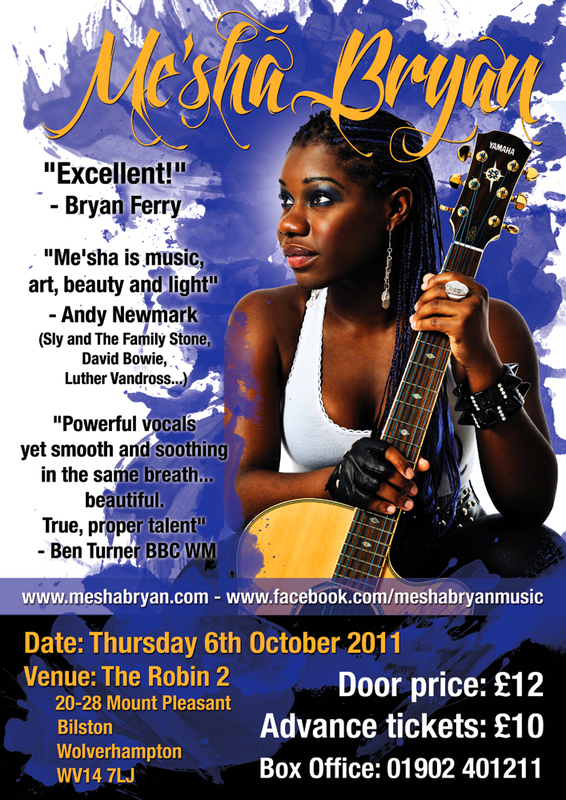 Since then she has gone on to produce a live DVD, “Me’sha Bryan Live at The Luminaire”, and to playing prestigious venues and festivals all over London. 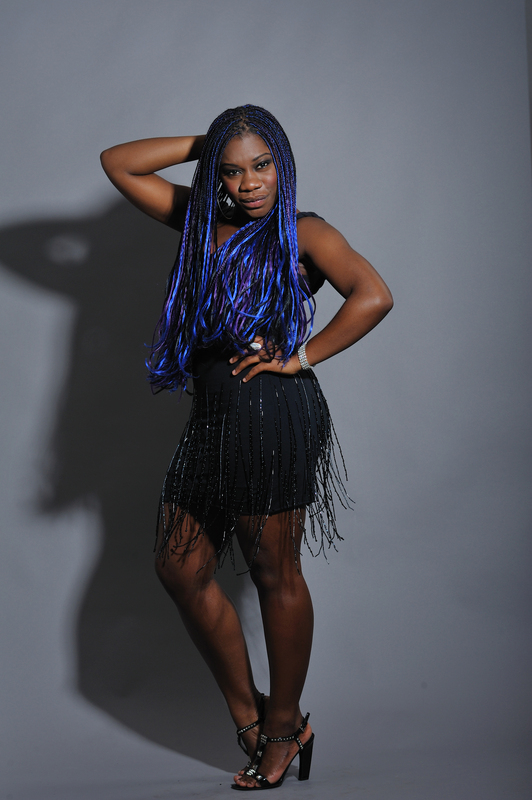 Whether it’s with her full band, as a soloist or in a duo, Me’sha will blow you away with her wonderful stage presence, great songs and powerful vocal. She has to be heard!